Frank Deinzer,Managing Director SOFiSTiK at FINLEY’s Tallahassee office with Jerry Pfuntner and Craig Finley. SOFiSTiK has created a seamless BIM workflow for structural engineering. It is a breakthrough in construction planning. For the first time, all necessary steps from modeling through to generating reinforcement sheets for civil and structural engineering projects can be carried out using a smart data transfer between Autodesk and SOFiStiK software. Using add-on modules for AutoCAD and Inventor from SOFiSTiK AG, the last gaps in BIM-based structural engineering have been closed. 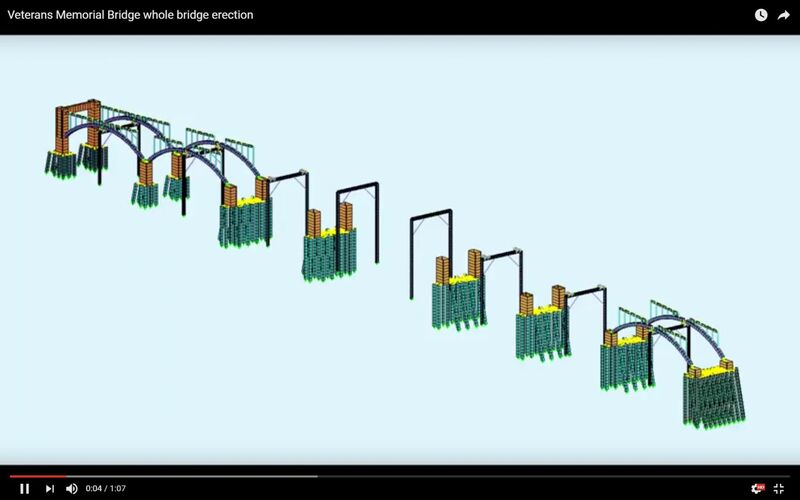 For bridge projects the CABD (Computer Aided Bridge Design) concept from SOFiSTiK has been used to dramatically reduce the time spend in modelling infrastructure projects including the variation of cross sections, construction stages, vehicle loading, and post tensioning. FINLEY staff received extensive training and ran the software concurrently on projects. Any new projects moving forward will be done in SOFiSTiK. Frank Deinzer, Managing Director at SOFiSTiK was at FINLEY’s office as part of our office transition to SOFiSTiK. “The combination of the consequent pursued target of FINLEYs management to use innovative state-of-the-art software to deliver high quality results to its customers combined with highly skilled employees and a SOFiSTiK and Autodesk training tailored for FINLEY lead to a great success. FINLEY’s integrates the construction methodology into the design. 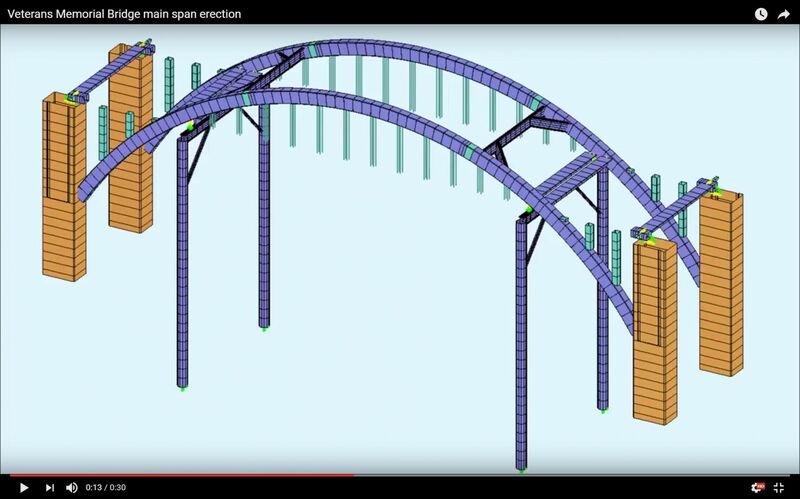 This approach to complex bridge projects is very different than most bridge engineers. FINLEY’s quality control process was very strong which helped during the transition to using the new software. The results are very impressive.” said Frank Deinzer. “We’re very excited about the SOFiSTiK software and our collaboration with them. FINLEY has been looking for several years on how to achieve full bridge information modeling (BIM) on projects and have finally found the right product and partner to make it a reality on every FINLEY project. After a few months, we’re more efficient and faster in our modeling production and with better quality and visualization. The results come with a FULL BIM model mentality on every project. 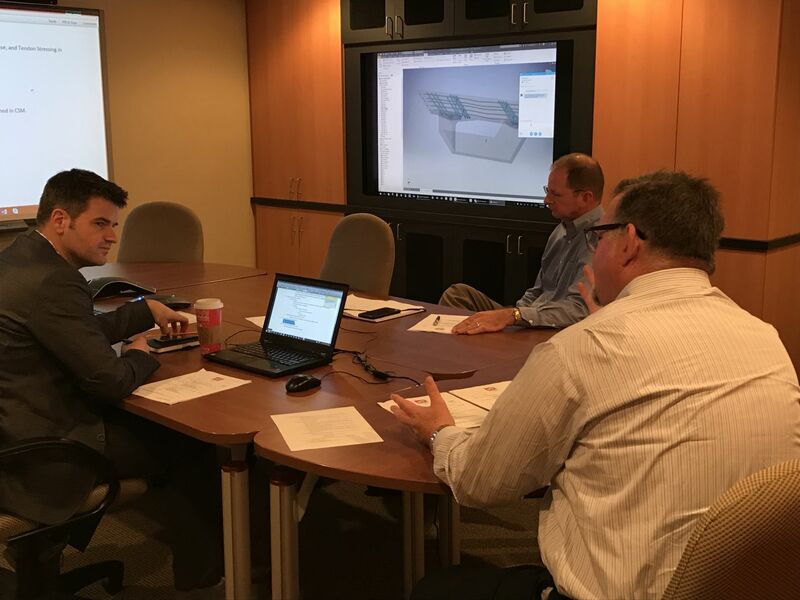 FINLEY’s approach is state-of-the-art with SOFiSTiK and Autodesk and our clients are seeing it as a tremendous advantage to them too.” said Craig Finley, President, FINLEY. Join our mailing list to receive future updates and webinar case studies.